Japanese imported Fluid Dynamic Bearing Technology to reduced noise and vibration. 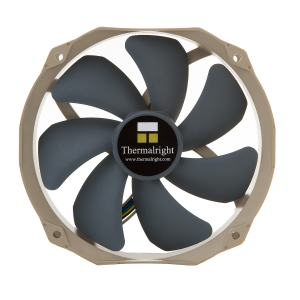 Work best with Thermalright’s heatsinks for that perfect balance of performance and silence . 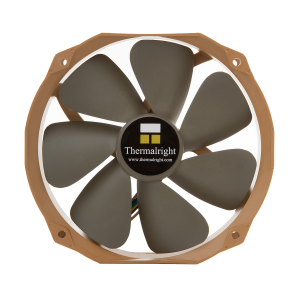 60,000 hours under normal room temperature. Longer life expectancy than other leading brands . 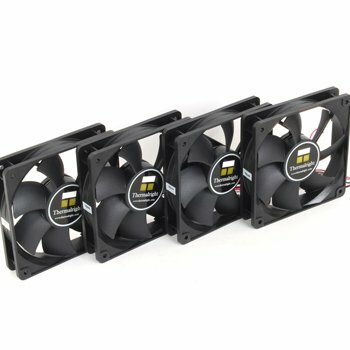 High rate of Air Flow even under low RPM . 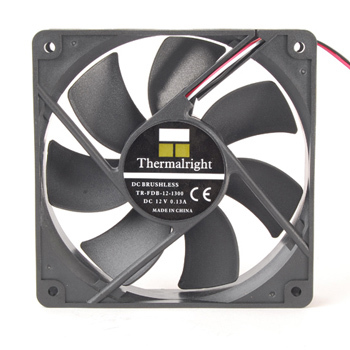 7V of power usage; can be adjusted via fan control device . 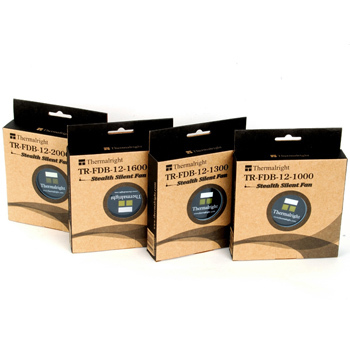 Four speed variation to choose from (800 RPM ,1,000 RPM , 1,300 RPM , 1,600 RPM, and 2,000 RPM) . 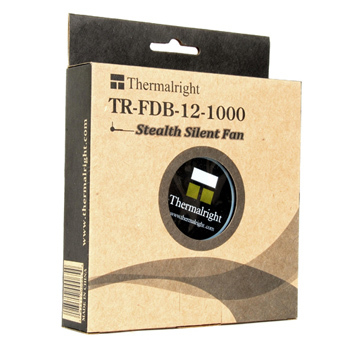 All Thermalright FDB fans are under 3 year warranty . 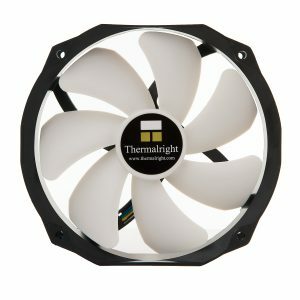 Q: What are the main differences between Thermalright’s fans and others?